Building wealth involves establishing close relationships with clients who have an extensive portfolio, providing them with guidance and support and offering effective investment and financial planning solutions. One of our top priorities is to ensure our clients can easily access the services of our outstanding investment advisors and financial planners, who provide first-rate savings and investment advice. Using an integrated management approach, our professionals develop personalized plans tailored to each client’s financial, family and professional situation, and help turn dreams into reality. 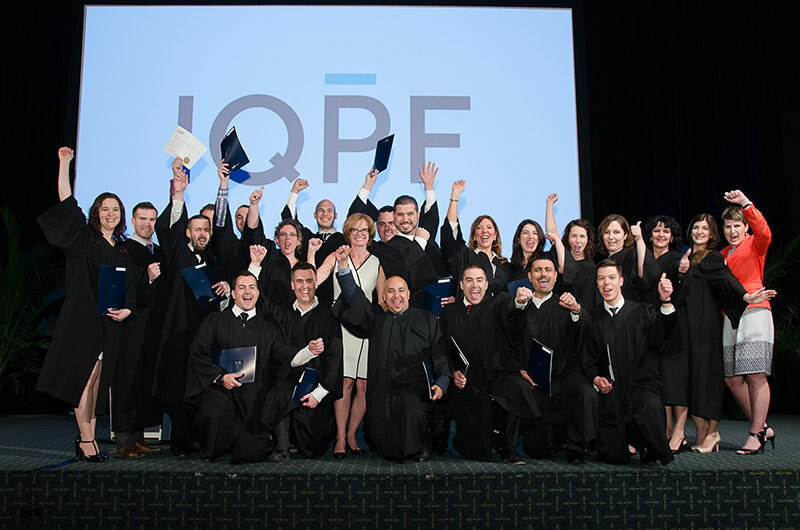 In keeping with the high value we place on our professional expertise, we cover the cost of renewing Institut québécois de planification financière (IQPF) accreditation for our employees. Throughout their careers at National Bank, our financial planning experts benefit from a personalized development plan, which helps them stay on top of industry trends in order to provide sound advice to highly knowledgeable clients. This is what gives us our competitive edge. Teamwork is a central aspect of our work culture. We hold regular team meetings and business development round tables where employees can learn, share information and mentor each other. We also encourage referrals between colleagues and departments whenever possible to better serve our clients’ needs. In addition to our reputation for sound financial management, we’re proud of our standing as a bank that values its employees. We create an agile work environment where employees work in close partnership with management. Our investment advisors are also flexible in their approach, adapting to the client’s preference for a more active or hands-off approach to investment management. 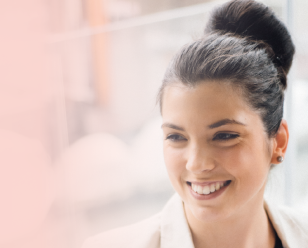 Whether working as a financial planner in the branch, a member of our private banking team or a wealth management advisor, you’ll find a wide range of career opportunities available to you.